The right age to give kids their own phone has always been… up to the parents. Should I give my 11-year-old daughter a mobile phone? Giving one to her is a passport to technological freedom and opens the floodgates to problems like cyber game addiction and other social issues. 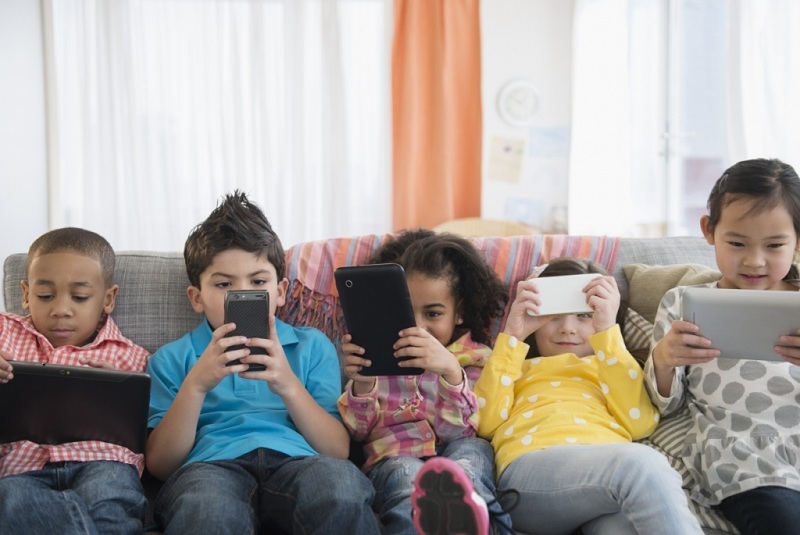 Is there an appropriate age for mobile phone ownership? When I want to pick them up from school, all I need is to call and they will appear at the pickup spot. They need it to communicate with their friends. They need to follow what’s going on in the class’ WhatsApp chats. As you can see, the arguments are well thought out and despite their persistent whines, we have not relented and my oldest child has survived the last 11 years without a mobile phone. if we are to give her access without restrictions now it will be difficult to employ any form of restrictions later on. Smartphone or a dumb Nokia? Communication is mostly by smart messaging services and therefore giving her a dumb phone would be troublesome and too backward for our family. We have decided to give her a smartphone, and since Daddy has a spare one in his drawer there will be no additional cost for the family. will also reduce the risk of screen time addiction. We will look for a plan where we can limit her to x amount of dollars of data a month, or we may get her to co-pay her phone bill as she gets older. a useful function I must say! them from making any “funny” modifications to the app. Am I controlling? Well… like I said, I want to give them access slowly and in a controlled environment. If this app can help me in my strategy, why not? Total freedom will come when she grows older. some way of imposing limitations when my teenager behaves irresponsibly with her new device. I think it will be essential to highlight that the mobile is a loan and that, ultimately, it belongs to Mommy and Daddy (in view of future arguments along the rocky road of parenting). I’m certain addendums will be added as she gets older, and to loosely quote Uncle Ben: With great mobile power comes great responsibility.